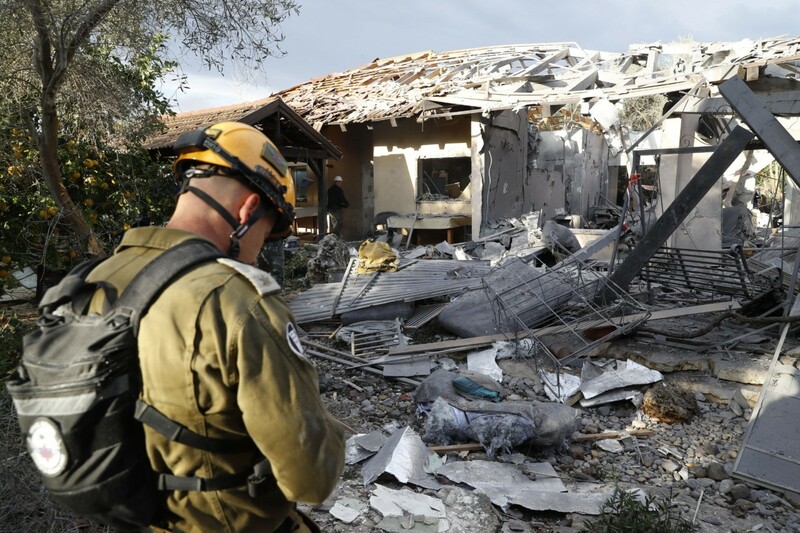 The rocket would have had to travel some 120 kilometres (75 miles) from Rafah to hit the house in the community of Mishmeret. “I have decided, due to the security incidents, to cut short my visit to the United States. I will meet President (Donald) Trump in a few hours and just after that I will return to Israel to lead closely the operations,” Netanyahu said in a video released by his office. 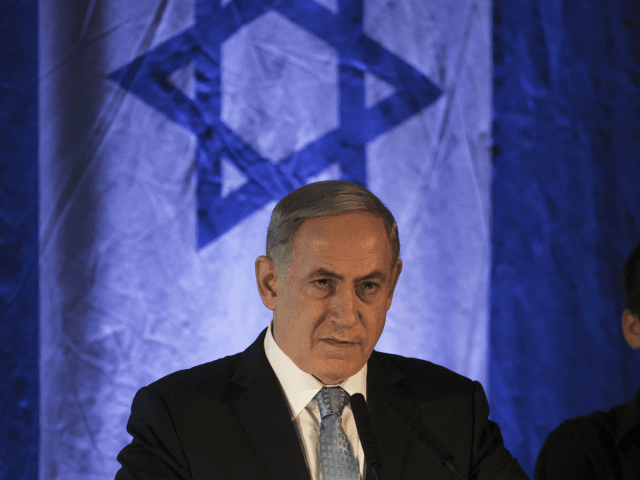 The prime minister cancelled a scheduled address to pro-Israel lobby AIPAC’s annual conference on Tuesday. Earlier, its ally in Gaza Islamic Jihad said “we warn the Zionist enemy from committing an aggression against the Gaza Strip”.